We had such a great response to our first lobbyist training meeting last November, that we’re doing it again! Our legislative strategy and training session is designed to teach marijuana legalization activists the basics of the Texas legislative process, and how to lobby elected officials for change. Stay up to date with the most current information about this event by RSVPing on Facebook. Did you know that 1/3rd of the legislators who sit on the committees that review marijuana legalization bills in Texas are located in the Dallas/Fort Worth area? When bills are introduced into the legislature, they usually end up on one of three committees. We have multiple representatives that sit on these committees in the DFW area. This means that our geographic region has enormous influence over the legislators who have a say in whether or not marijuana legalization legislation succeeds or fails. What does that mean for legalization activists in the Dallas/Fort Worth area? It means that we have to reach out to our senators and representatives and encourage them to support marijuana legalization legislation! At our lobbyist training session we will discuss in detail everything you need to know to contact your elected officials. We’ll go over the legislative process, educational materials you can give to your representatives, and give specific advise on the best ways to communicate with them. The next legislative session is in 2015, so we have two years to reach out to our elected officials, cultivate relationships with them, and encourage them to support marijuana legalization legislation. If you want to legalize marijuana in Texas, this is the best and most important thing you can do. 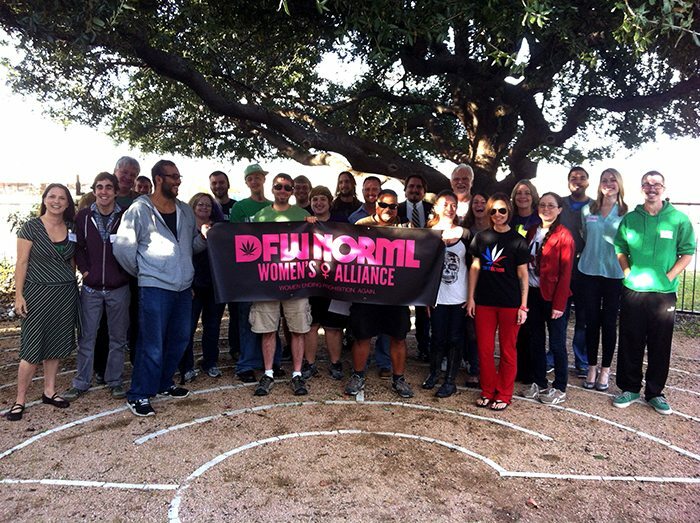 Email elisabeth@dfwnorml.org with any questions!